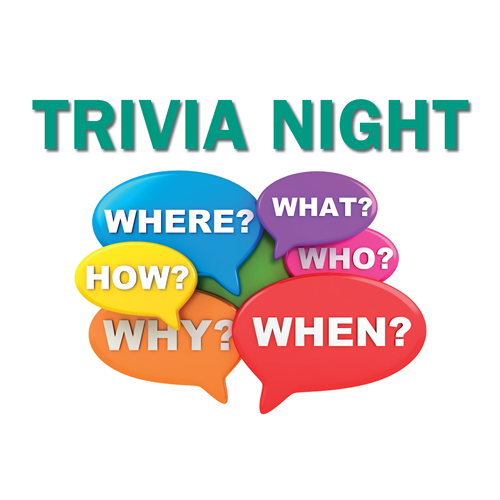 Join Friends in Action Clubhouse for a night of mind-stimulating questions during Trivia Night, Friday, September 7, 2018! All money raised benefits the Friends in Action Clubhouse. Registration begins at 6:30 p.m. and the Fun Begins at 7:00 p.m. at the Friends in Action Clubhouse located at 657 Walton Drive in Farmington. Cost is $20 per person with a limit of 6 people per table. Feel free to bring your own snacks and beverages. Snacks also available for purchase at the Clubhouse Store. Friends in Action is a rehabilitation clubhouse, sponsored by BJC Behavioral Health, supporting members on their recovery path. FIA Clubhouse promotes recovery and independence by providing a nurturing community that offers wellness, social, education, and employment opportunities.